Local listing agent Martin Feinberg notes that the 2019 State of the City event will take place on Tuesday, April 9. The event is free and the public is invited. The State of the City meeting will begin at 4:30 p.m. with an opportunity for networking and mingling. The program will begin promptly at 5:30 p.m. 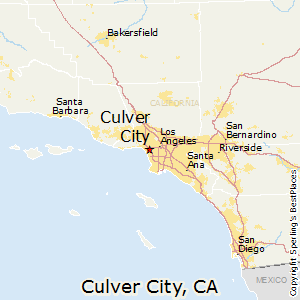 The event will be held in the Robert Frost Auditorium, which is located in the Culver City Real Estate area at 4401 Elenda Street on the grounds of the Culver City High School. 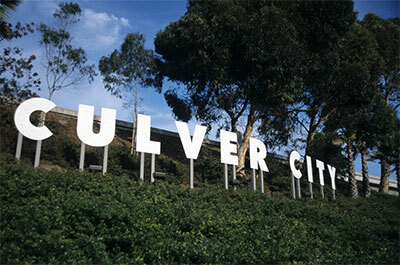 Parking for the event will be available in the Culver City High School and Culver City Middle School parking lots. However, the city is urging those attending to consider walking, biking or carpooling. The city is also asking that interested attendees please RSVP online so that event organizers can plan for the correct number of people. While admission, entertainment, and parking are free to the public at this year’s State of the City event, light refreshments will be available for purchase. This year’s event is a joint effort between the Culver City Chamber of Commerce and the Culver City Unified School District. Martin Feinberg, Culver City Realtor, encourages all who are interested in attending the State of the City to please contact the City Manager’s Office at 310-253-6000 or email the City Manager’s Office at: city.manager@culvercity.orgto RSVP or if there are any questions.